Aug. 12 @ 7 a.m. – Council Mtg. 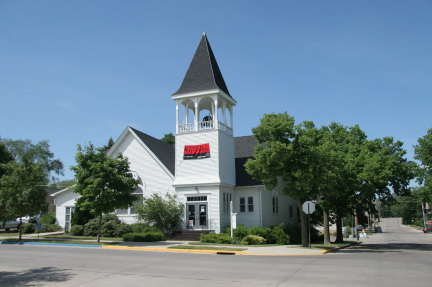 August 16 – GF Lutheran Church will be serving a free 5:00 supper to the Community. Music begins at 4:30. Free will offering. Concerns: Pearl’s daughter (JoAnn who is going in for more testing this week), family of Jerry Tilden who passed away this week, and bad weather in northern Minnesota this morning. Joys: Sue Selden had great trip to Nova Scotia and also glad to be home, the play “Aladdin” presented by GF Community Theater, Butterbrodts have new puppy (Marnie), Laura Butterbrodt is enjoying her role as Western Fest Princess, Kling’s daughter (Sue is almost done with chemo/no cancer on latest scan), Pastor Dan appreciated having Pearl as a guide this week, and all the bad weather has been missing us.